NORTH KINGSTOWN, R.I. (AP) — A Rhode Island woman has been charged with stealing nearly $20,000 in gift cards from the discount retailer where she once worked. 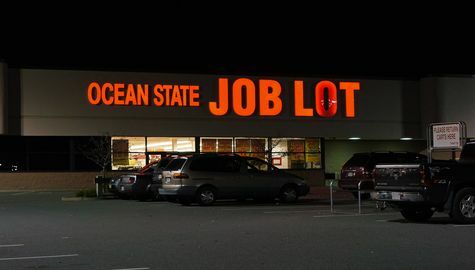 Rhode Island State Police say Jennifer Cotrone, who was a sales coordinator at Ocean State Job Lot in North Kingstown, is charged with stealing promotional “Crazy Deals” gift cards and using the company computer system to refund her credit cards. The 44-year-old woman had worked at the company for 18 years. Cotrone is charged with larceny over $1,500 and access to a computer for fraudulent purposes, both felonies. She was referred to a public defender after her Tuesday arraignment.